Busy week this week! :( And there is also no home internet at my place. Currently, blogging this using my phone tethering internet. Yesterday was Valentine's Day! 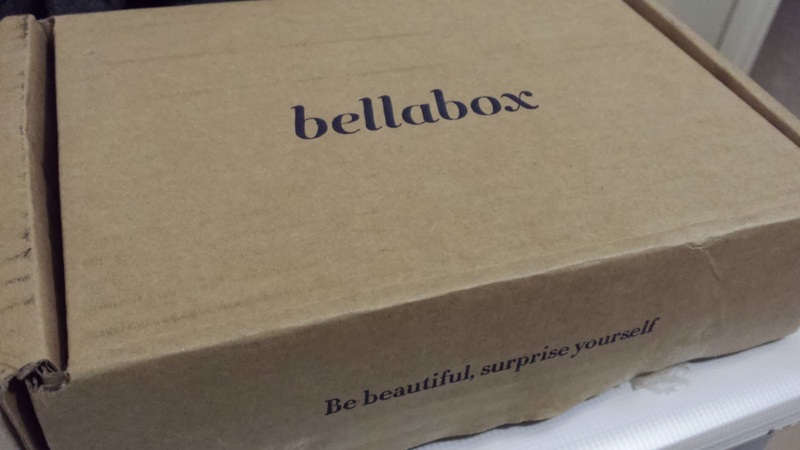 Unfortunately, didn't receive anything, but my bellabox did arrive! Received a total of 5 products and a bonus sample this month. They focused on "Red Carpet Ready" theme this month. 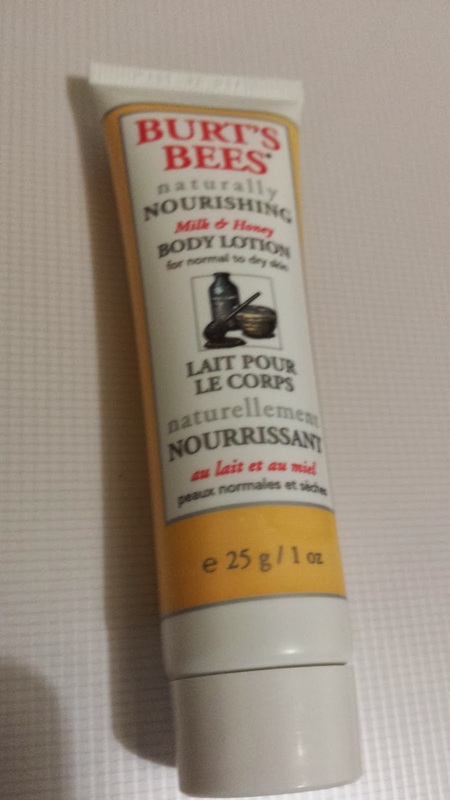 My first time using Bert's Bees Product, so i'm quite interested to try this! 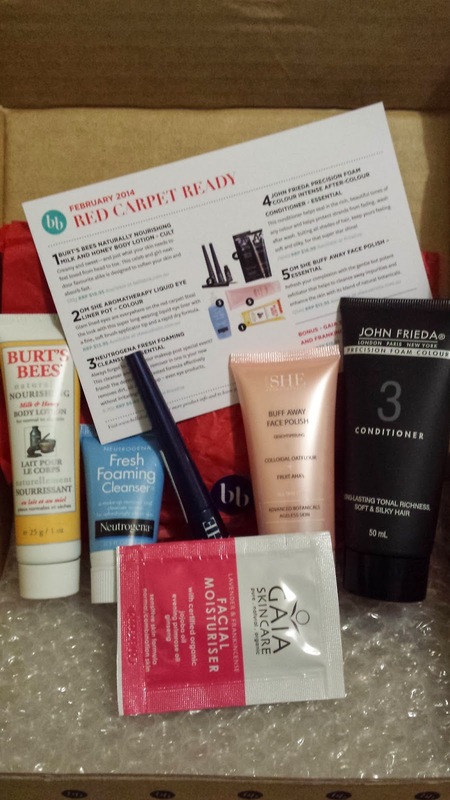 So far, i've found the creams given in these beauty boxes to be wonderful and actually moisturizing. The 170g full size version is available for AUD $19.95. 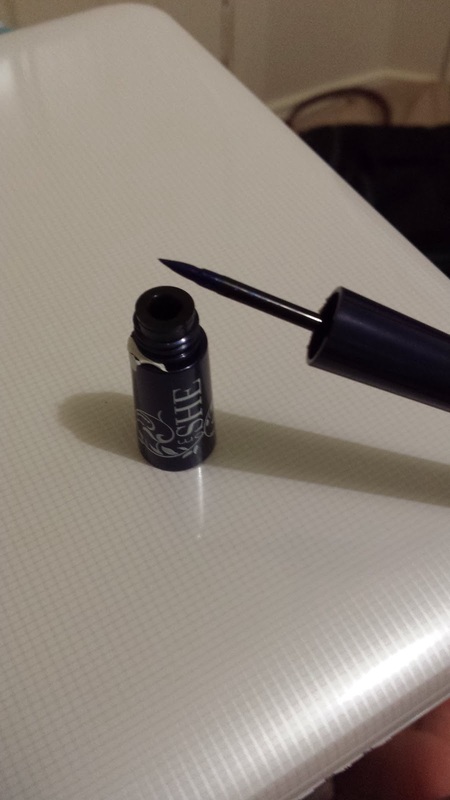 A sapphire liquid eye liner which sells for AUD $13.95. I've been wanting liquid eye liners, so it'll be good to try this out, however, wish it was black instead of sapphire. A small 14ml sample of cleanser, great to take on holidays. 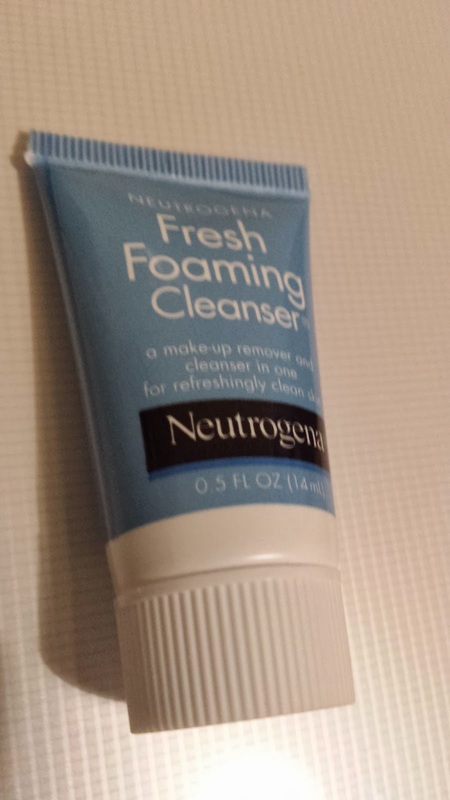 I haven't used neutrogena cleansers in awhile, last time i used it - i felt it was too strong for my skin and dried my skin out :( But this was years ago, and not sure if their formulas have changed. Full 150ml costs AUD $16.99, this smells great. 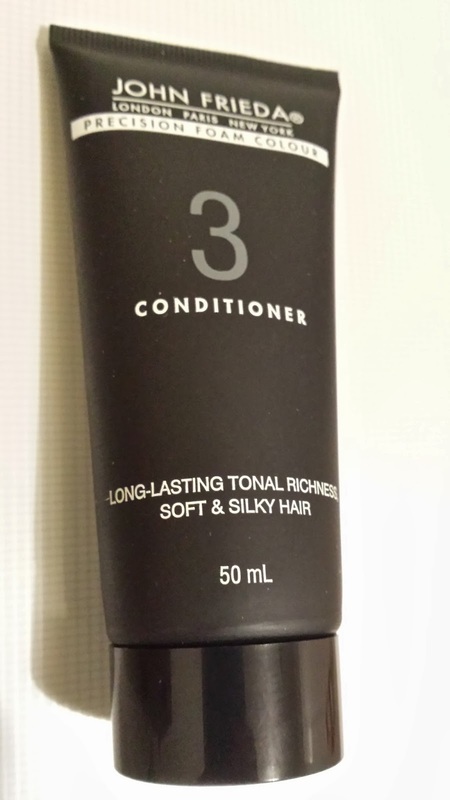 Can't wait to try new conditioners out...even though i do have a lot of different shampoo and conditioners. 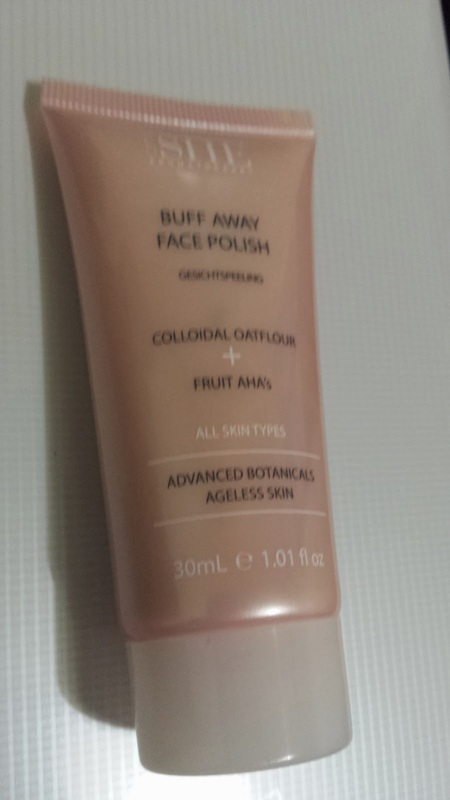 A really nice scented exfoliator, which seems quite gentle and fine, sort of smells like lychee. The full 125ml is selling for AUD $13.95. Have a lot of exfoliators though, and this might just be something i keep in my draws for awhile. 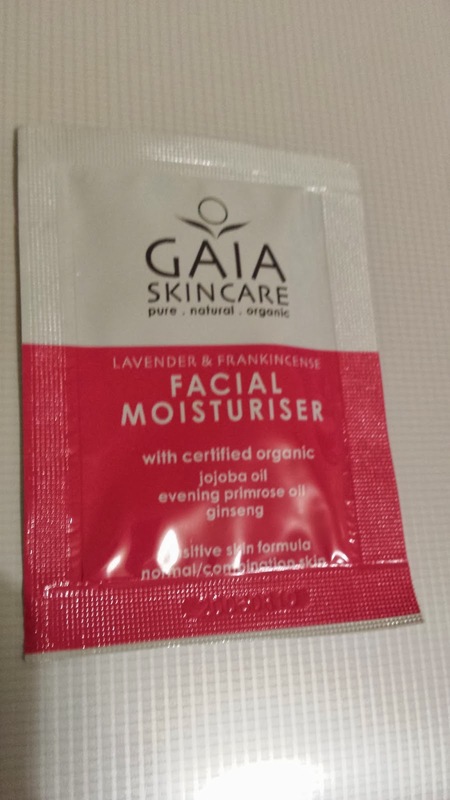 I feel like i have a lot of facial moisturizers and honestly i don't think it would've made a difference to this box with or without this sample.